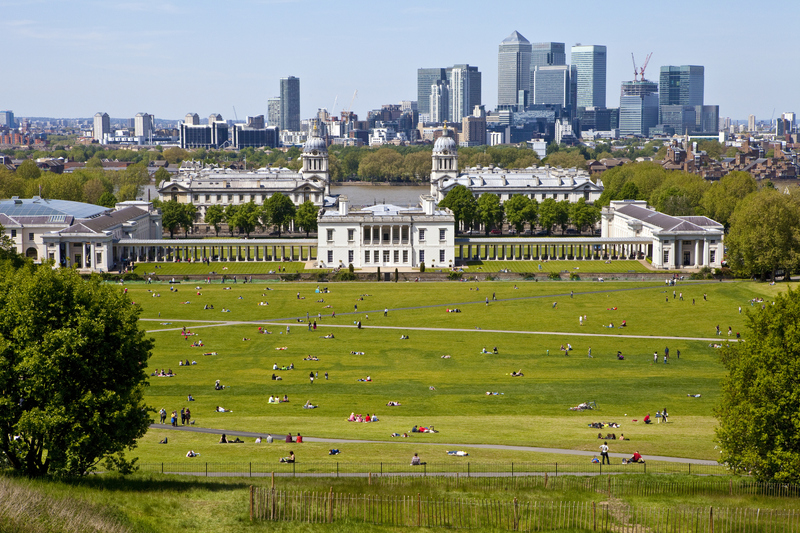 Greenwich is another place that offers scenic and picturesque views to its visitors. This is even truer when you are visiting the place in the season of Autumn. It is an amazing place for a quiet and warm holiday, away from all the noise and hustle of the city where you work. Don’t forget to visit the Greenwich Park which has a number of trees, flowers, and herbs for those who love nature and garden. The pathways are usually covered with green and yellow leaves, but in the Autumn season, they are littered with orange and red leaves. It makes for a beautiful walk down the memory lane. Cheshire is another great place to spend the weekend with your friends and family members. People particularly visit the place to spot deers as the area is filled with them. A great location for deer spotting. Once again, the area is rich in history and there are several historical places and museums that you would want to explore at leisure when you are here. 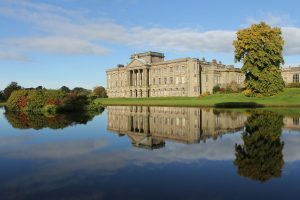 The Scottish Borders offers breath taking views of the Castle Douglas area where there is nothing but greenery and peaceful and quiet atmosphere. Another weekend destination that is known to be a favourite among the travelers. The countryside beauty is mesmerising, to say the least. Sussex is the place to be at if you are looking for an adventurous evening with the storms. Yes, the seaside town of Sussex is known for some breathtaking stormy evenings with waves so strong, you will feel your heartbeat increase. The howling winds can be pretty strange and scary to hear but you will be mesmerised at the same time.